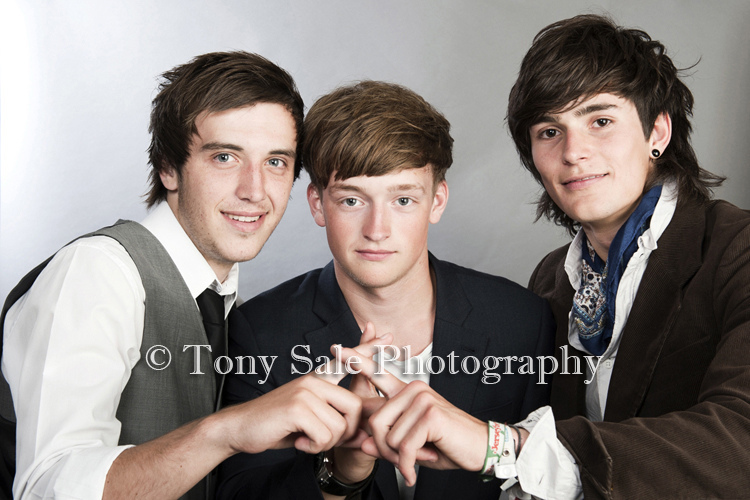 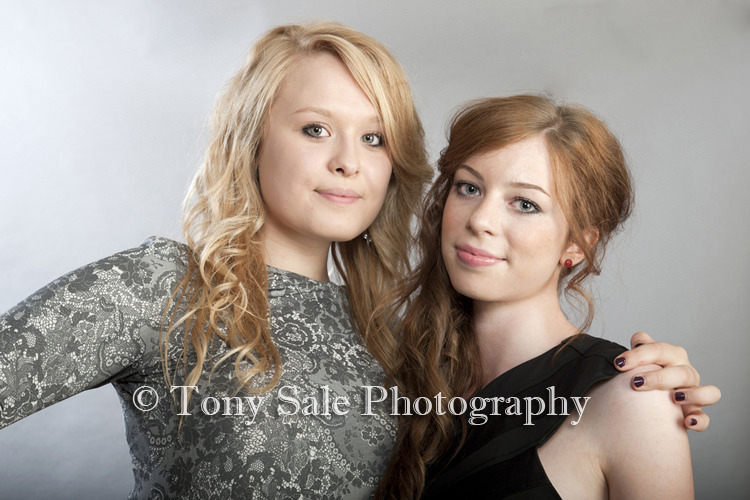 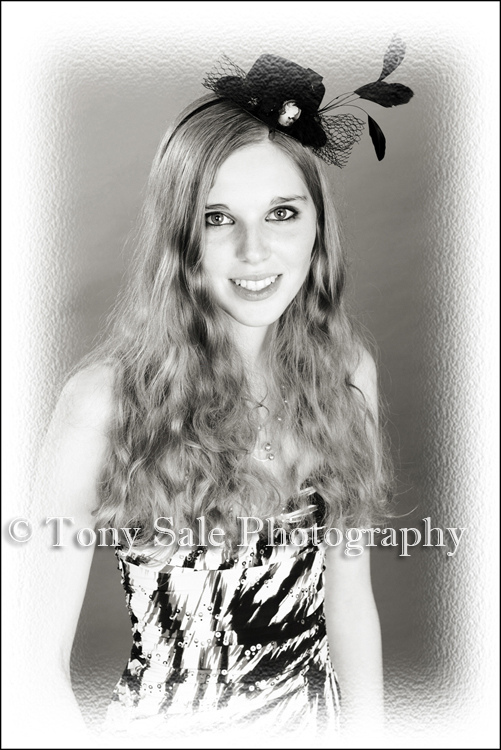 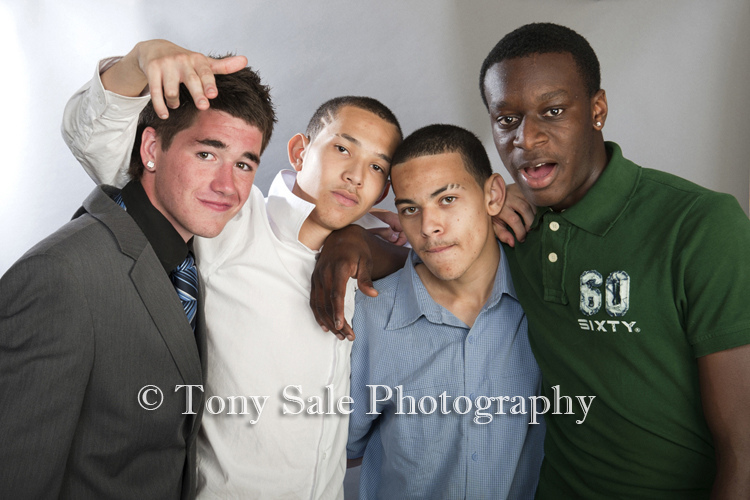 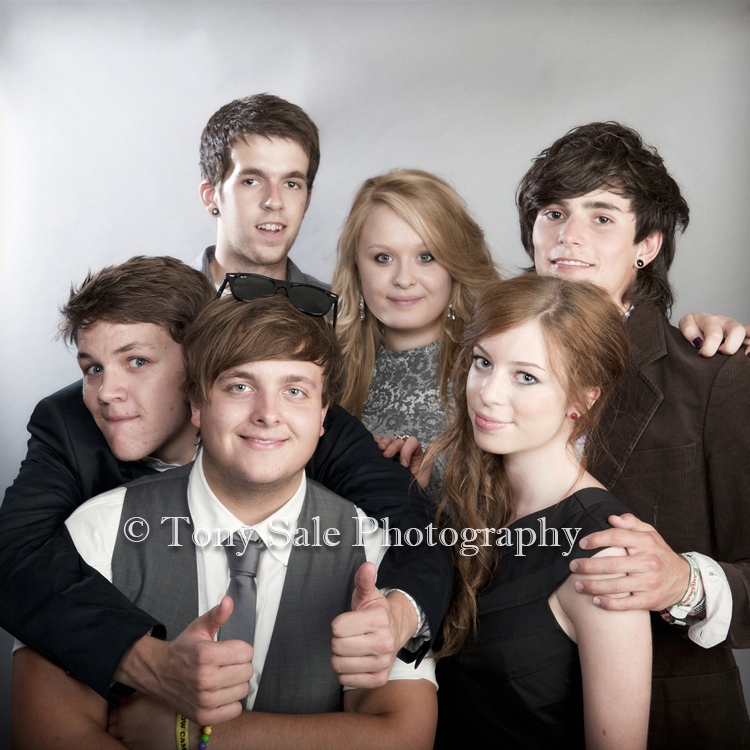 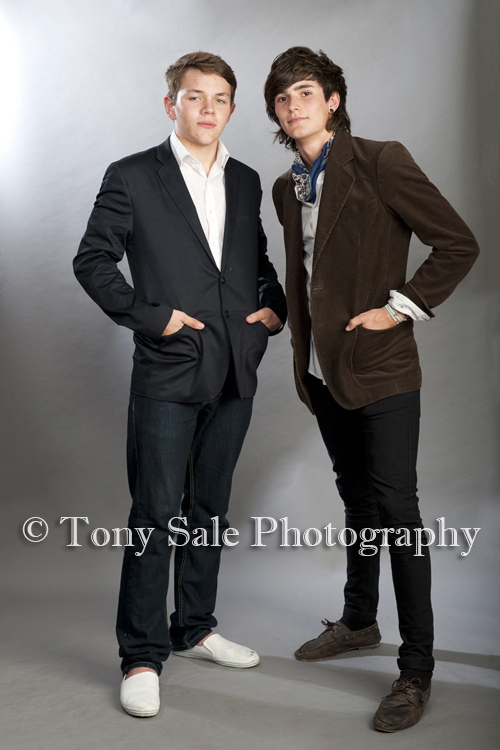 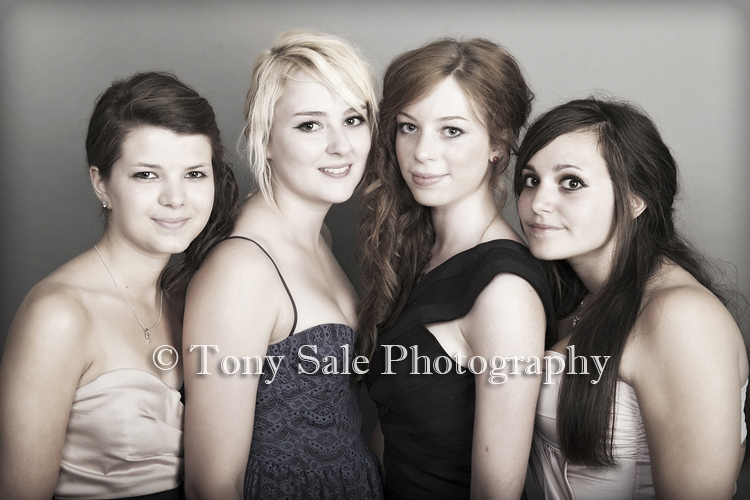 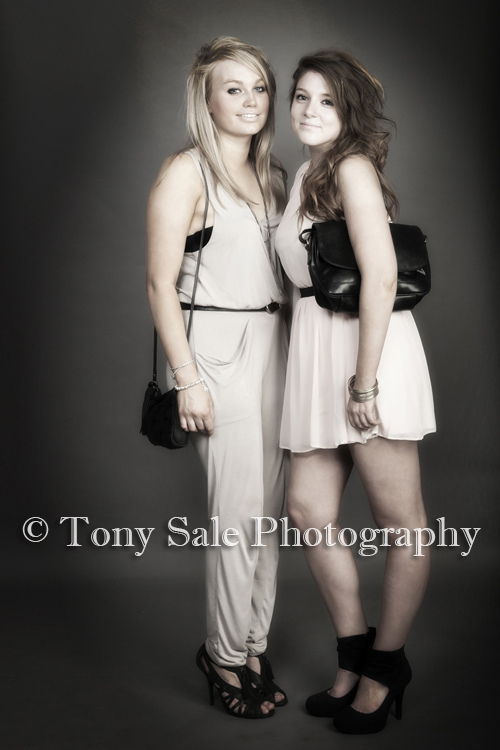 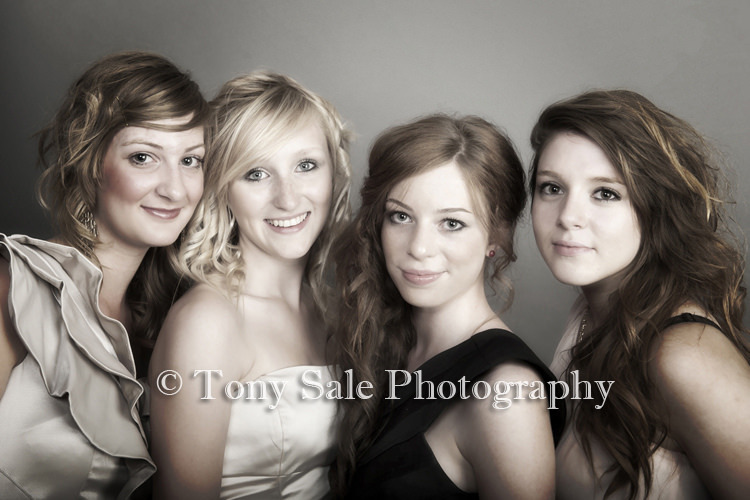 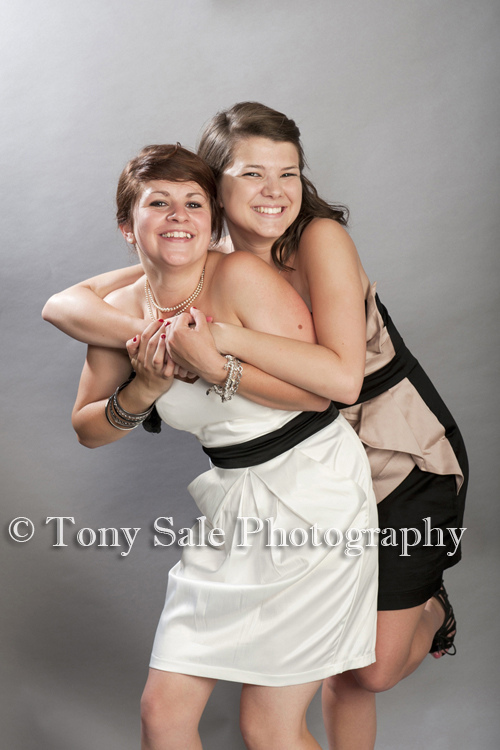 Last Friday evening I was fortunate enough to photograph the 6th Form Leavers’ Ball at Hedingham School in North Essex. 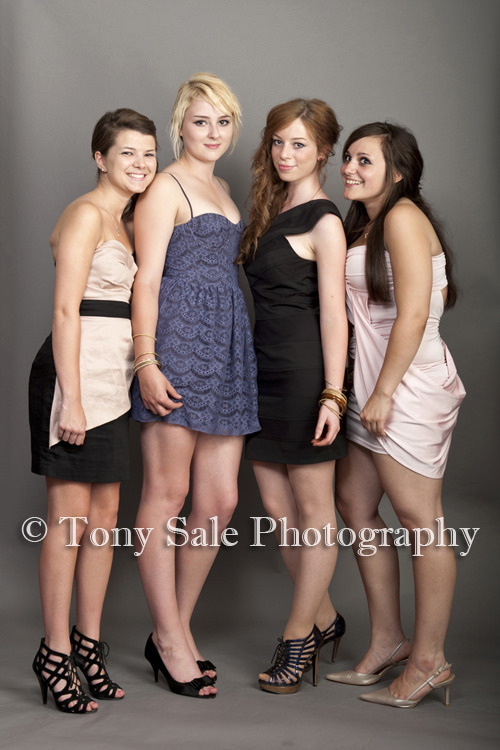 I had a brilliant time, it was a real joy to be there taking photographs. 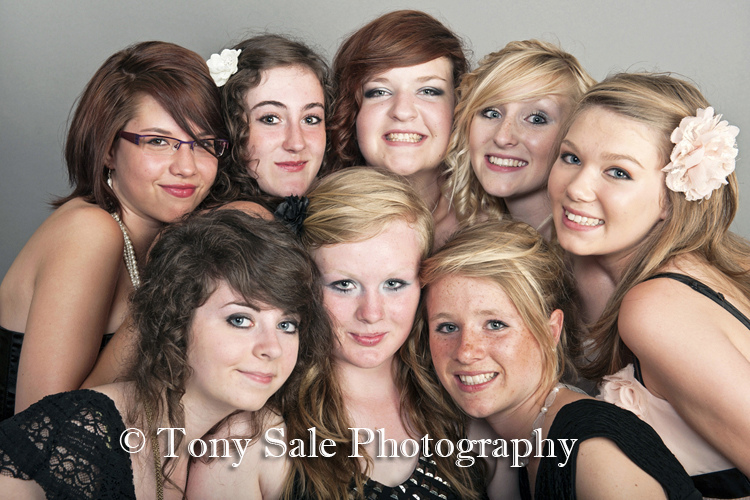 The students were brilliant, hair, make up, jewellery, new clothes – they all looked absolutely fantastic! 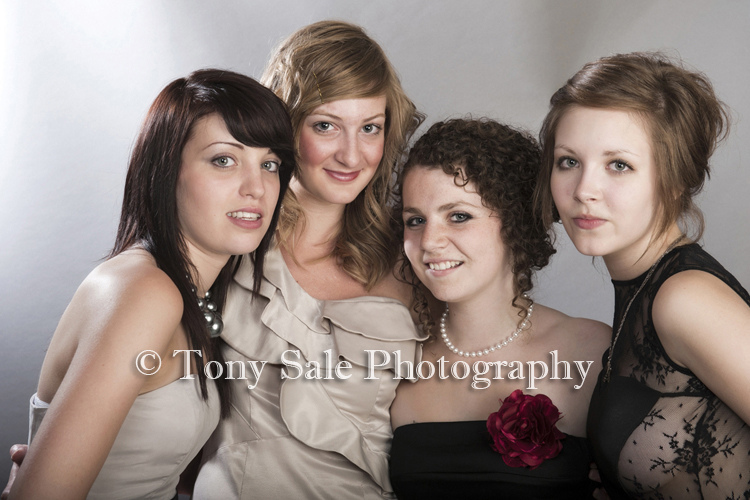 I took along my portable studio set up and it was like doing one huge fashion shoot with everyone getting involved and enjoying the opportunity and experience. 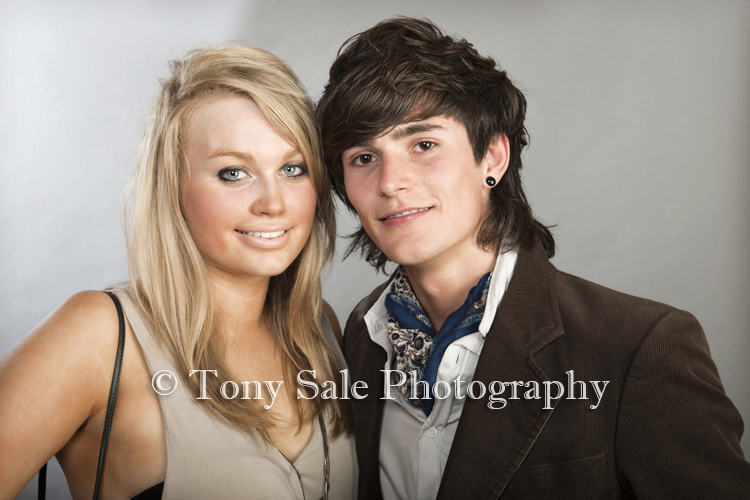 There were some very good-looking people amongst those who were there and without a doubt at least 4-5 have the potential to become models. 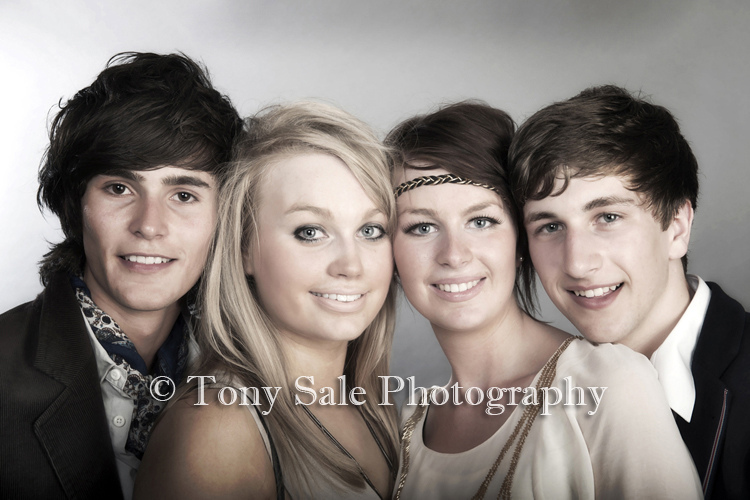 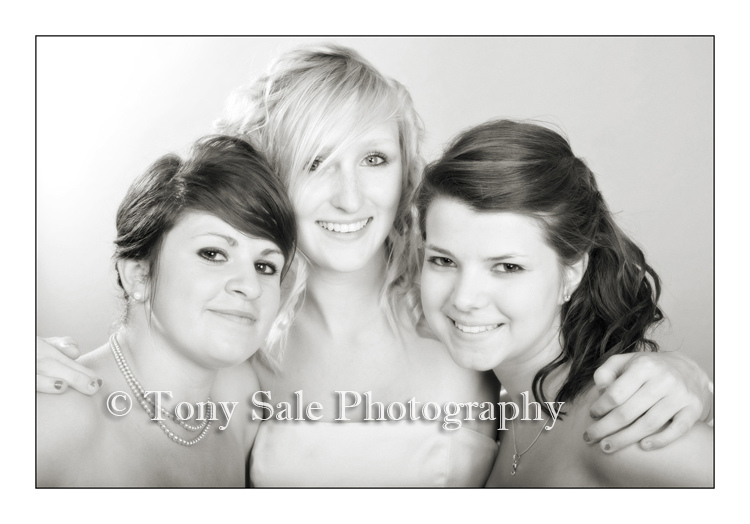 I have received excellent feedback on the photos, with everyone saying how much they love them. 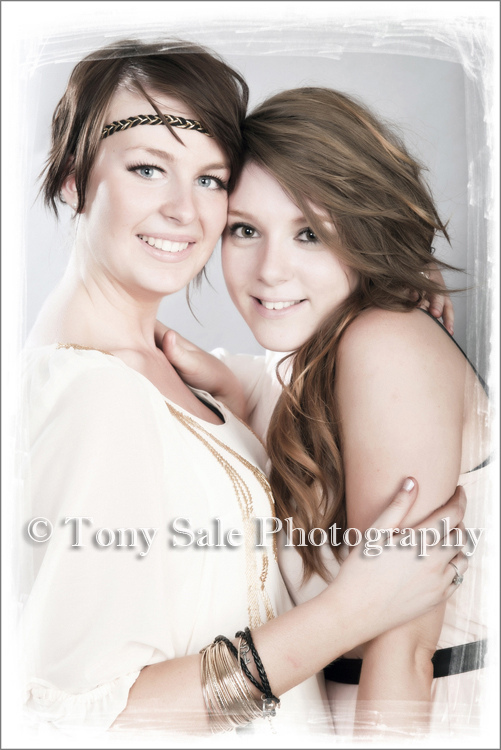 Many now have them as their picture on Facebook and lots of people have ordered prints. 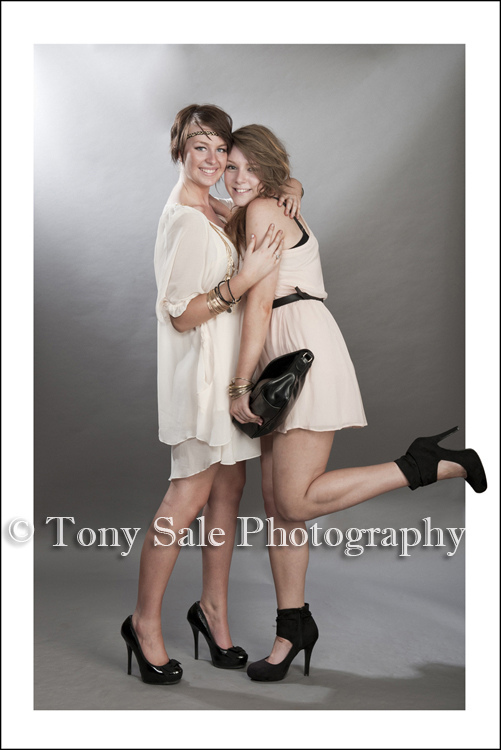 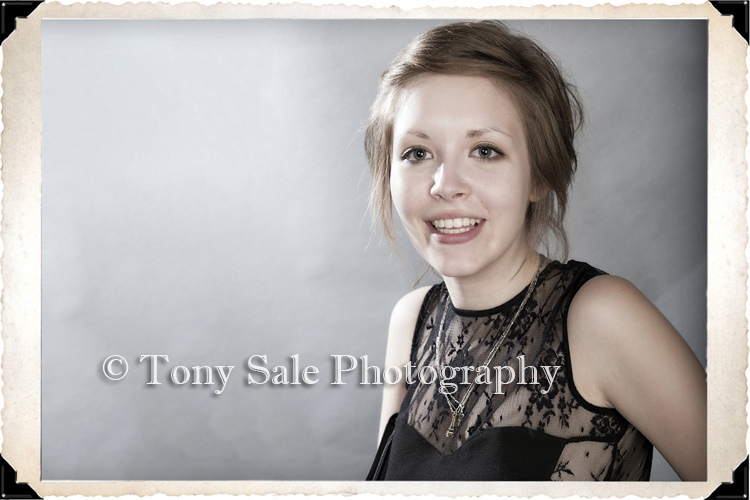 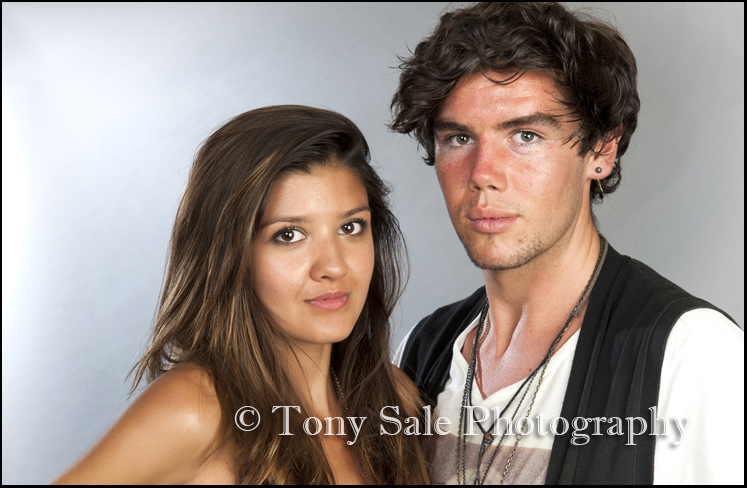 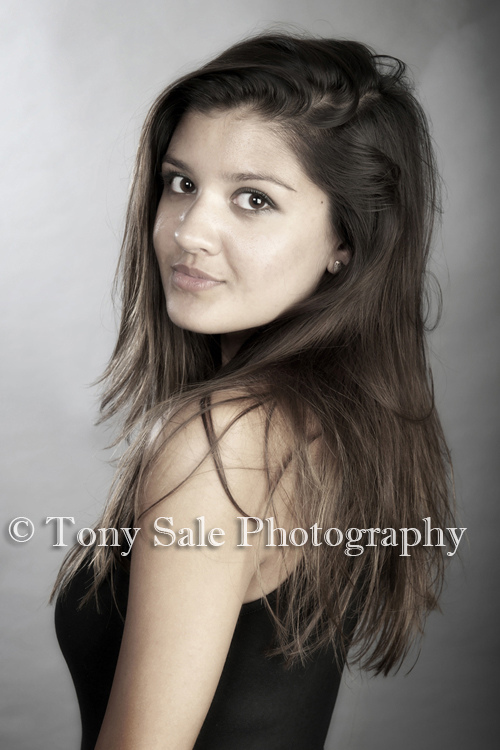 I’ve also recieved a number of enquires about personal photo shoots. 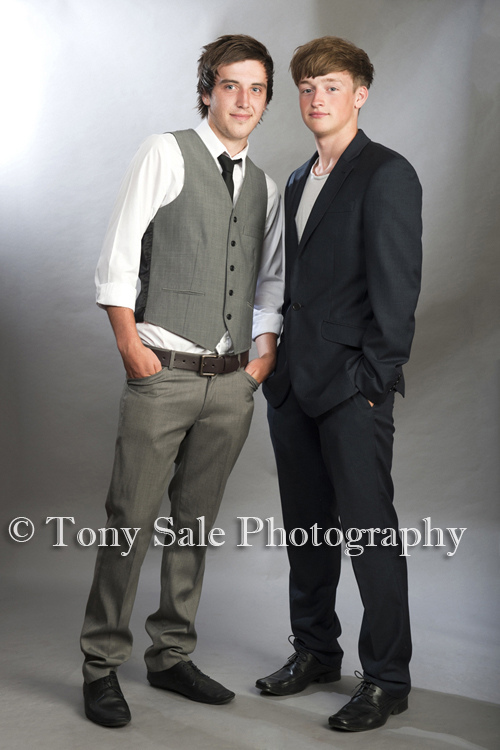 It would also be great if you could Tweet it, share or +1 this post using the buttons below.